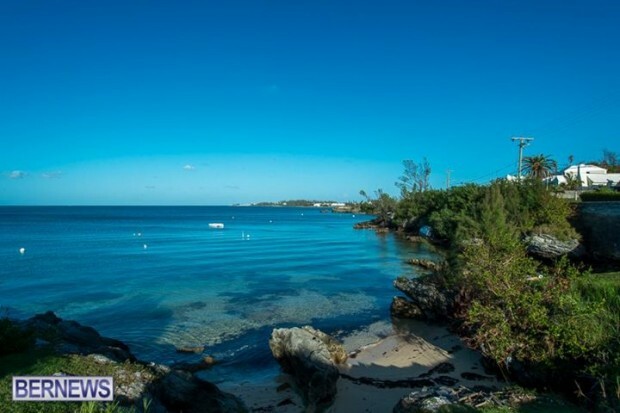 Bernews features a “Photo of the Day” in both our email newsletter and social media each morning, giving readers a taste of the island to start their day. Always popular, November’s top photos attracted thousands of likes and shares on social media, and judging by the number of readers’ “likes”, the month’s most popular photos included two shots of Warwick, a clear sky above Mangrove Bay, the day ending in Hamilton, and more. The “Photo of the Day” series is available on our Facebook page and Twitter page, as well as both the morning and evening editions of our daily newsletters, which you can sign up for by clicking here. 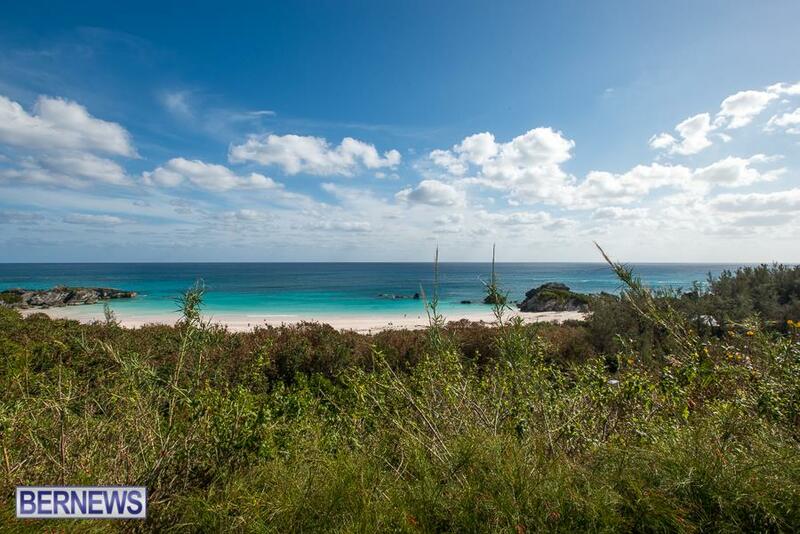 A gorgeous day at Warwick Long Bay was the most popular photo of the month, attracting some 738 shares and likes. Another shot of beautiful Warwick claimed the month’s second spot, with Facebook users awarding it more than 660 likes and shares. This beautiful photo of Mangrove Bay from a small cove on a November afternoon garnered 650 likes and shares on Facebook. 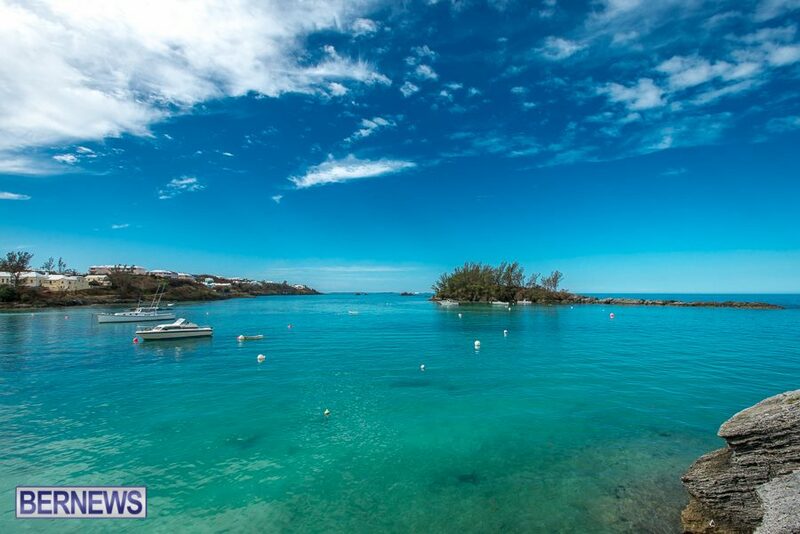 This shot of John Smith’s Bay positively glowing in the afternoon sun garnered about 634 likes and shares on Facebook. 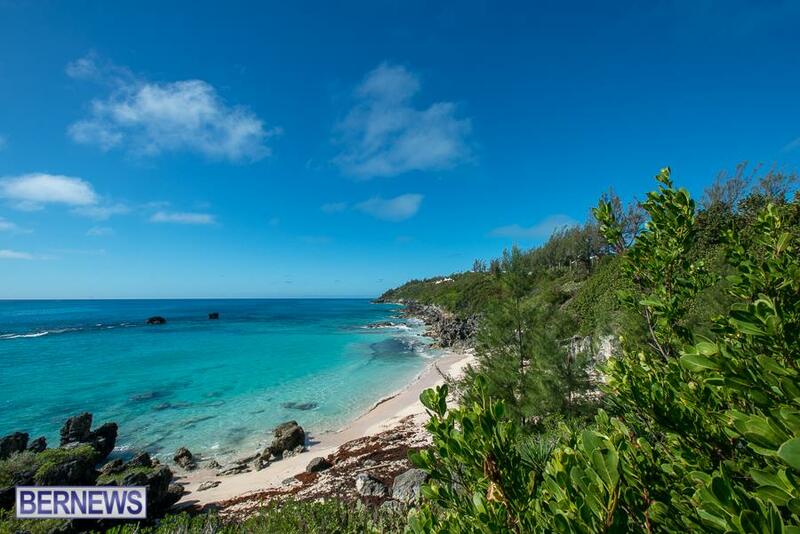 This picture of open waters along the island’s north shore earned 626 likes and shares on Facebook. 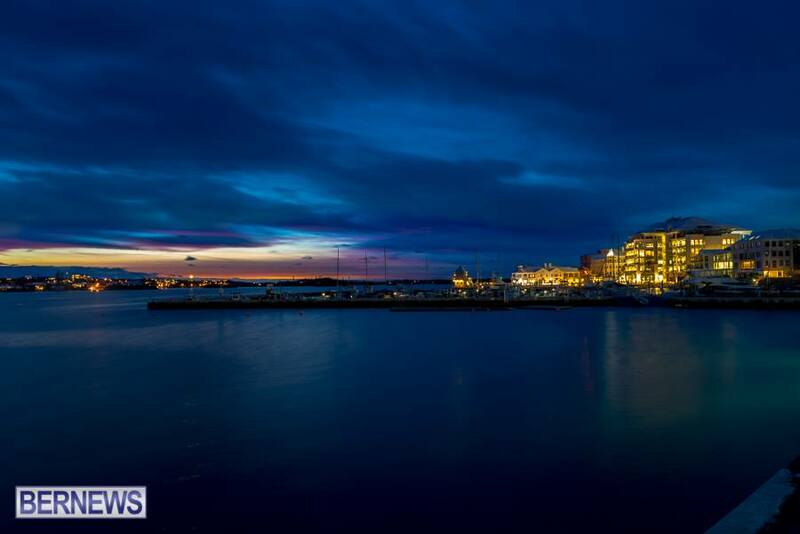 The beautiful calm of Hamilton Harbour as the day fades away received 622 likes and shares. 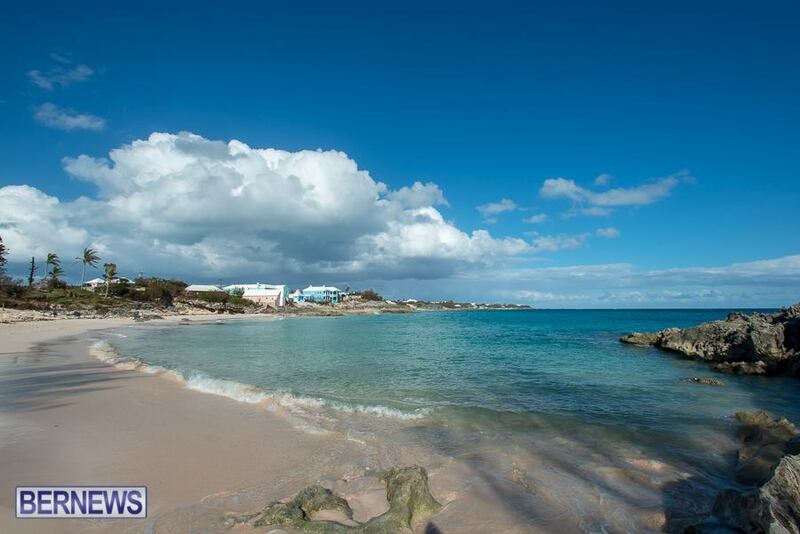 This photo of a south shore beach garnered 599 likes and shares on Facebook. 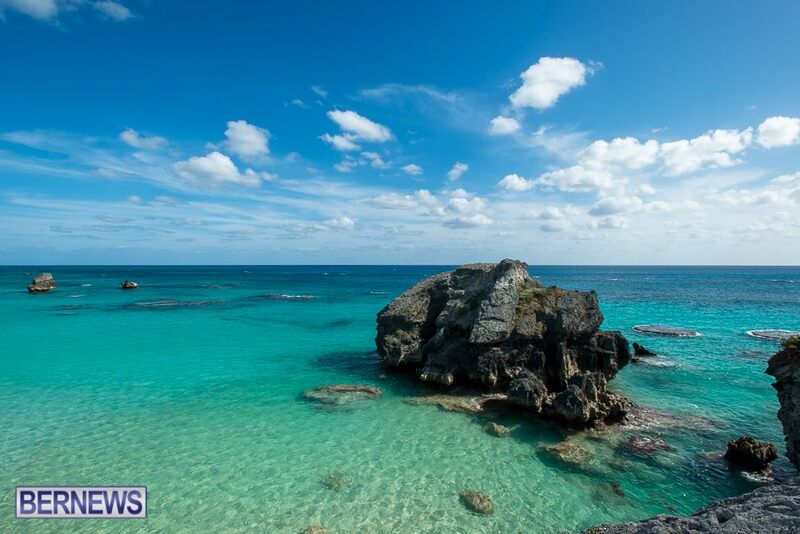 This picture overlooking the calm waters of Horseshoe Bay brought in about 564 likes and shares from Facebook users. Looking towards Coney Island from the Causeway on a clear November day, this photo earned itself 563 likes and shares from Facebook users. 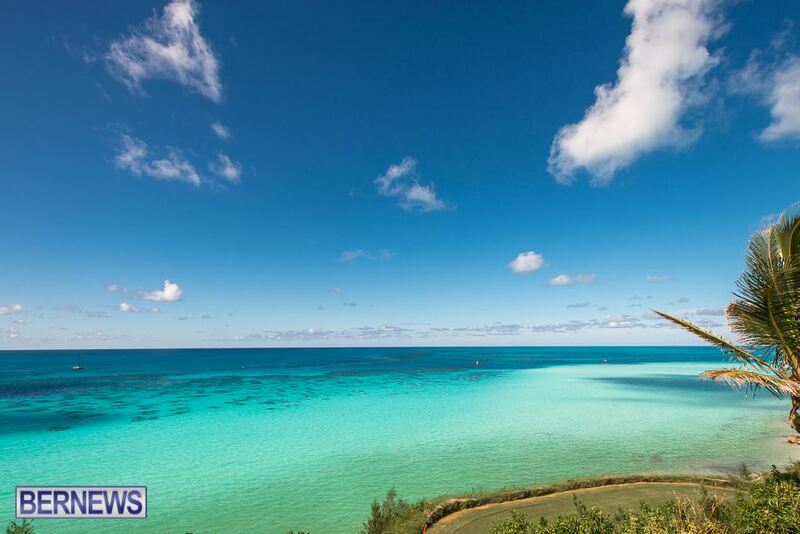 Clear skies and even clearer waters dominate this view of Pompano, with the photo taking in 547 likes and shares.